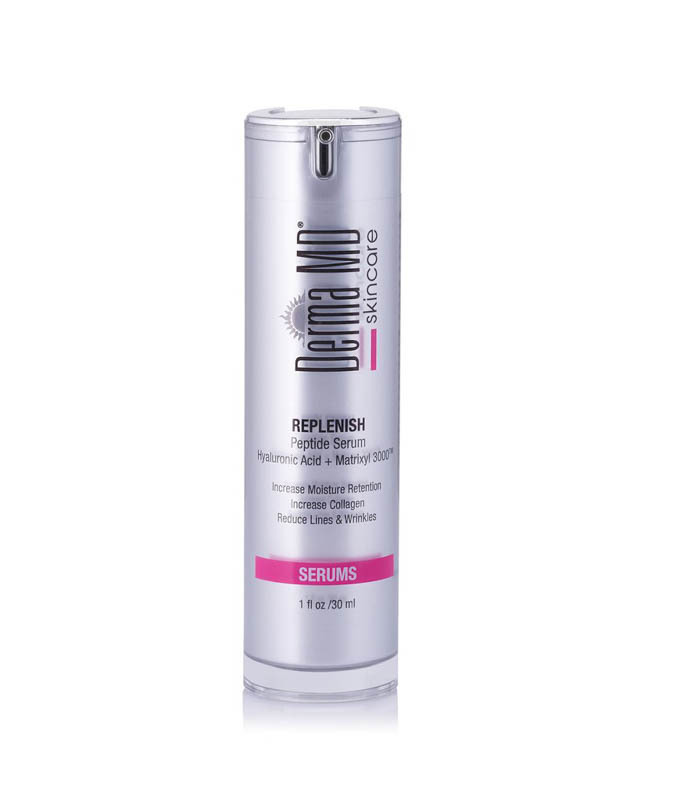 A professional level peptide gel formulated to increase moisture retention and nourish mature, dry skin. Packed with high levels of hyaluronic acid, multiple antioxidants from natural sources such as Red Algae and Vitamin B5 (panthenol), these anti-aging ingredients work synergistically to boost collagen levels, reduce fine lines & wrinles, and improves elasticity. Skin feels firmer, tighter and more supple and soft.